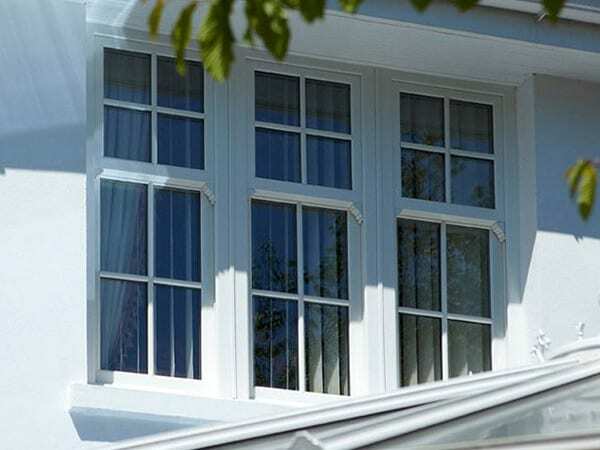 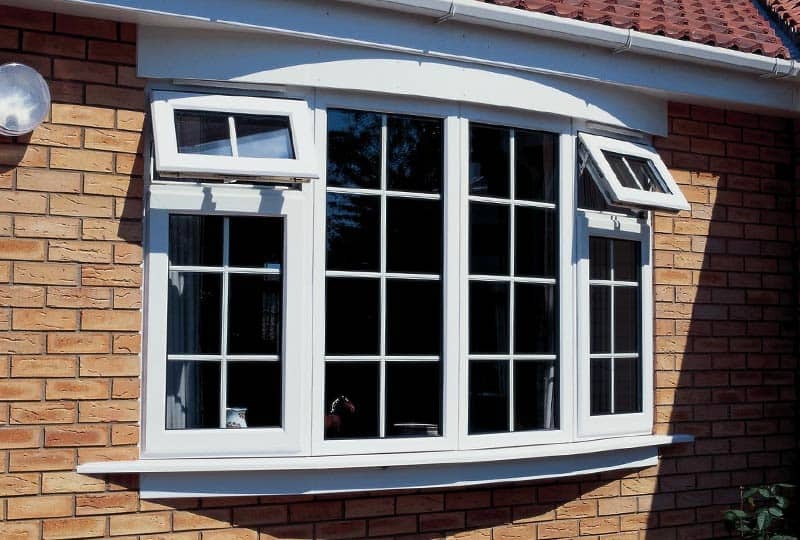 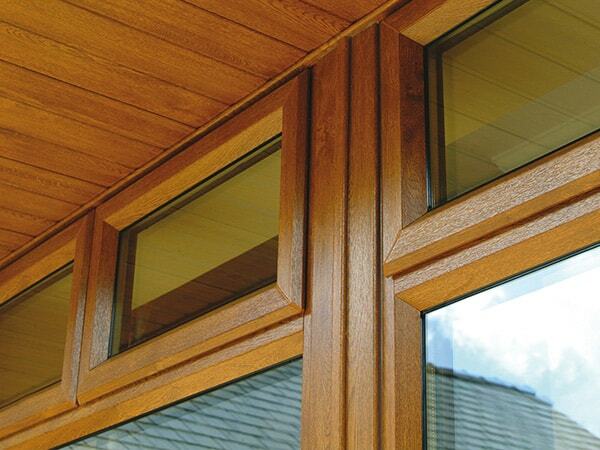 Our windows services have gained an excellent reputation for consistently delivering the highest quality products at the best prices in Eastleigh, Southampton and Winchester. 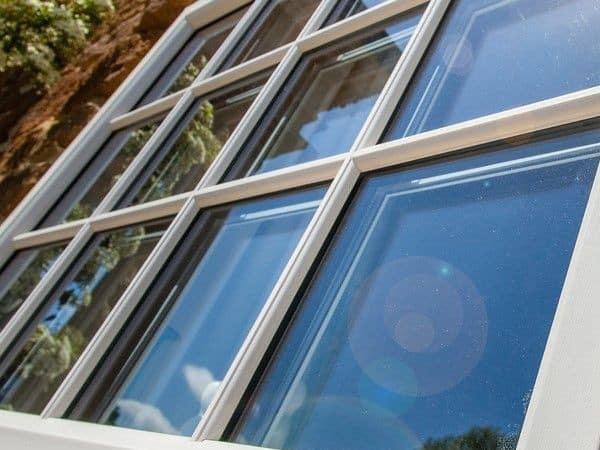 We begin with a visit to your property to quote measure and help design the look and feel of your final windows installation. 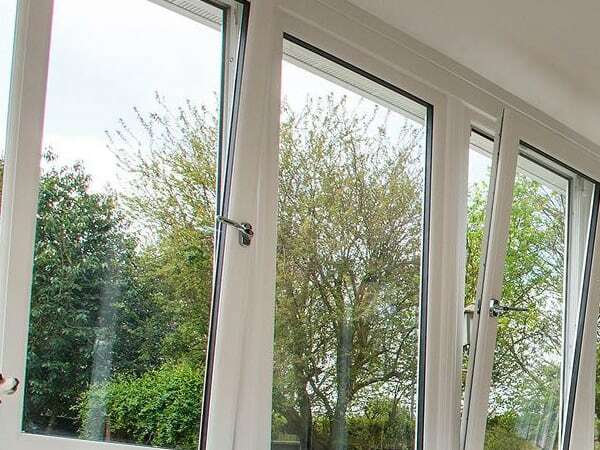 Our team are highly qualified hard working professionals and easy to communicate with, widely experienced in private domestic projects our team work perfectly alongside building contractors, glazing new builds, extensions and renovations. 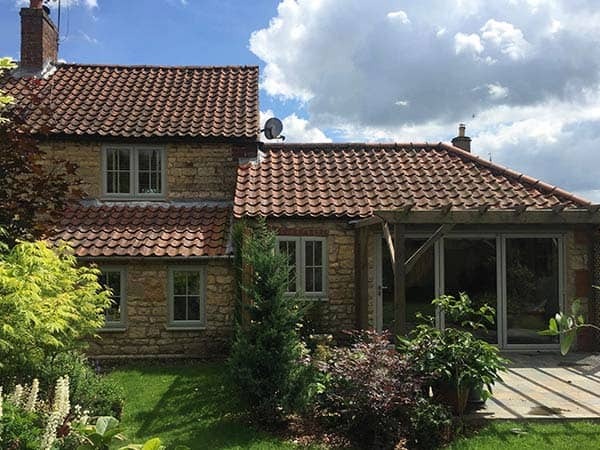 Live In Design has been established since 1994, Over the years the company has gained an excellent reputation throughout the south, we cover Southampton, Winchester, Eastleigh, Chandlers Ford also surrounding areas in Romsey, Fairoak, Hedge End and Bishopstoke. 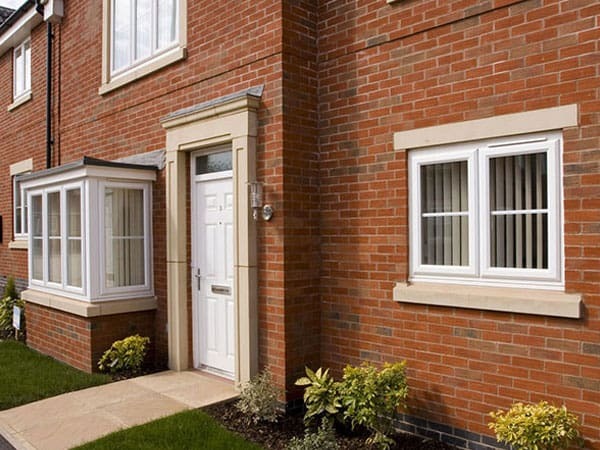 For more information on Live In Designs services, fill in the form and we will get back to you.